Get 62% discount if you pay annually. A VPN (Virtual Private Network) is a network that is made available to customers by a VPN provider. When using a VPN service, a connection is first made with a (secure) VPN server. This server then connects to the World Wide Web. Because of this intermediate step, your data are no longer directly shared online. This is a benefit, because all data traffic from the VPN server is encrypted. So if an internet criminal should succeed in intercepting your data traffic, they will be unable to read the data, because these are encrypted. 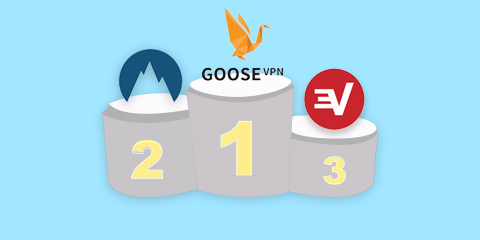 Using VPN services you can, for example, log on to your online bank account or to the website of your health insurer, without having to worry that someone might intercept your login details. This is particularly advantageous if you frequently use public Wi-Fi-networks at train stations, airports, pubs or restaurants. Because these Wi-Fi-networks are unprotected, everyone can connect to them, including cybercriminals. Once connected to the network, criminals can get access to data of other users on the network in different ways. The data of VPN users, however, are encrypted, so criminals cannot read the information. In addition to providing more online security, a VPN service also offers more privacy on the Internet. You may think that you are completely anonymous when you are online, but this is not the case. Each Internet connection has its own number, the IP address. With each download and each website visit, it is relatively easy to find out the IP address the data are transmitted to. This may cause problems if, for example, you use torrent websites. As from 2014, downloading from such websites is not allowed in the Netherlands. Uploading of copyrighted files was already illegal before that date. Formally, you are breaking the law when you upload to or download from illegal websites. At present, it is yet unclear to which extent the download ban will be actually enforced. In Germany, for example, fines are regularly imposed on persons who download illegally. 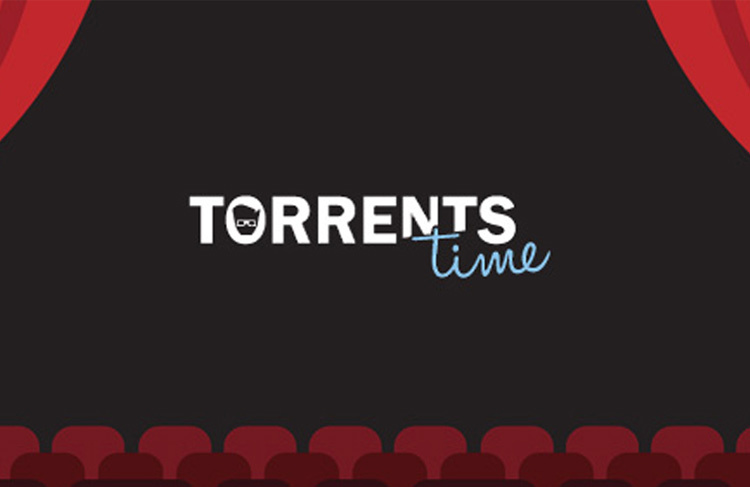 By using a VPN service, you can avoid any risk of a fine, even when you use Popcorn Time. With a VPN connection, when the source of a download is verified, the IP address of the VPN-server is found instead of your IP address. Thus, a VPN service ensures complete anonymity on the Internet.